I do however want to share some super duper time sensative information with you beauty lovers! Sephora is having a sale now! 15% off of everything! Hoooray!!! These codes are good until Friday April 6th! I placed a sizable haul, so I'll try to post it once it arrives! But here are my recommendations to take advantage of the deal! 1. Tinted Moisturizer! 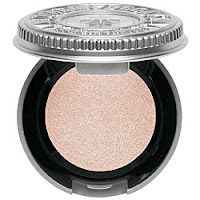 With the warm weather coming, its time to make the switch from heavy foundation to something lighter and with SPF!! 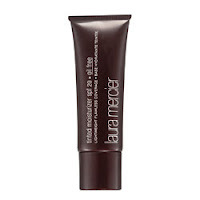 And tinted moisturizers are a bit pricey, so bonus if you can get it on sale! 2. Urban Decay Shadows! Have you heard? UD is revamping their formula to make it extra buttery and awesome; but the downside? They're getting rid of a few colors! I'd pick some up that have always caught your eye before they're gone! 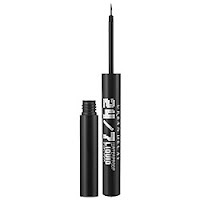 but Urban Decay's 24/7 Waterproof Liquid Liner is AMAZEBALLZ. 4. 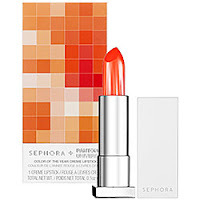 Sephora + Pantone Collection! This collection just makes sense! The leading beauty store and the leading authority for color? Hello awesomeee! I love the Tangerine Tango lipstick and plan on checking out the rest of the collection in store. But the colors are perfect for Spring and Summer and are really on trend!